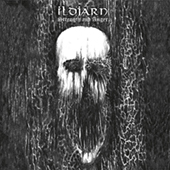 ILDJARN is a name revered in the Norwegian black metal underground. The long-running and now defunct solo project's material has been sought after by collectors and is finally and proudly being reissued by Season of Mist on CD and limited edition LP. 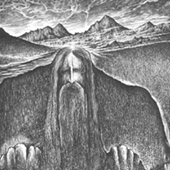 Beginning with the three black metal classics, "Ildjarn," "Strength and Anger," and "Forest Poetry" ILDJARN renews their legendary call of the northern forests!